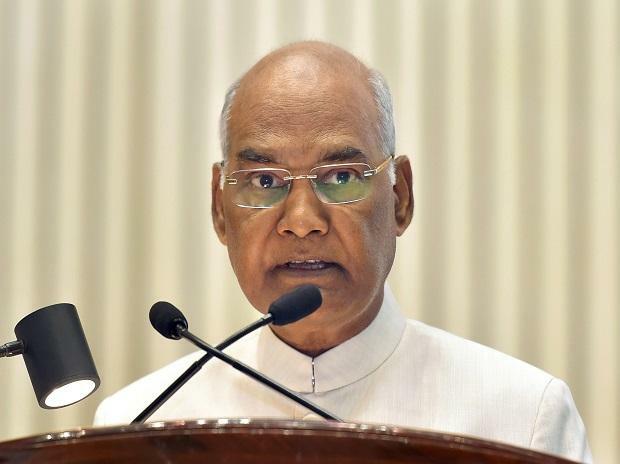 India which is a food surplus country needs to fix missing links in the farm-to-fork value chain and also reduce food wastage, President Ram Nath Kovind said Thursday. Speaking at the All India Food Processors' Association (AIFPA), Kovind said there is a "substantial" difference in what the farmers get for their produce and what the consumers pay and emphasised on the need to reduce this difference. President also stressed on reducing food wastage in agricultural and food-processing industry. "India is not short of food today and when it comes to many agricultural commodities and food processing, we have a surplus. We command a growing slice of a global market. Now is the moment we scale up our ambition for wider economic benefit, more so for the prospects of farmers," Kovind said. He suggested four-pronged approach as a road ahead to boost agriculture and food processing sector. "First we must fix missing links in the farm-to fork value chain. The difference between what farmers get for their crop and consumers pay both within the country and internationally is substantial. It is important to reduce this," he added. Expressing concern over food wastage, the President said it is a global problem as there is huge wastage not only in farm fields but also in the food processing industry. Quoting an UN report, he said USD 1.23 trillion worth of food is simply thrown away every year. Union Cabinet Minister of Food Processing Harsimrat Kaur Badal and ITC Managing Director Sanjiv Puri were also present at the event.